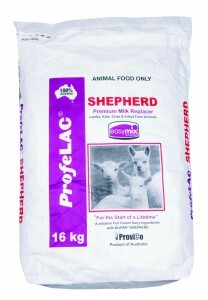 SKU: 35. 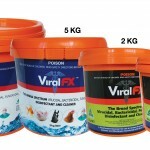 Category: Biosecurity Range. 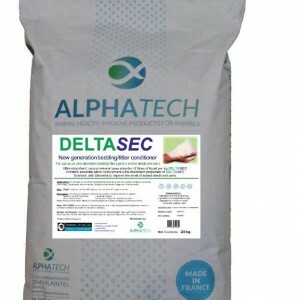 DELTASEC is the ultra-absorbent bedding conditioner available on the Australian market. 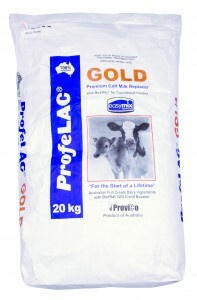 Its unique formulation is more absorbent than other desiccants and up to 10 times more absorbent than lime. 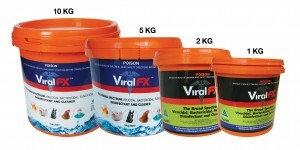 The broad spectrum virucidal, bactericidal, fungicidal disinfectant and cleaner. 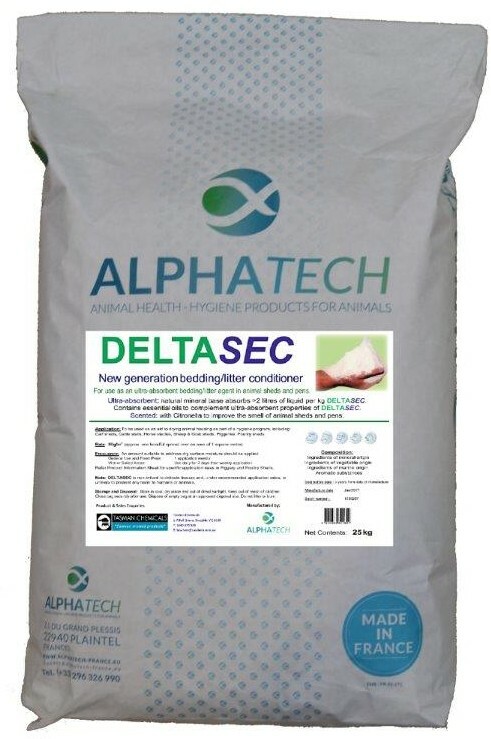 The ultra-absorbent bedding conditioner that keeps bedding dry (removes moisture and stops pathogens), reduces ammonia, and aids odour and fly control. 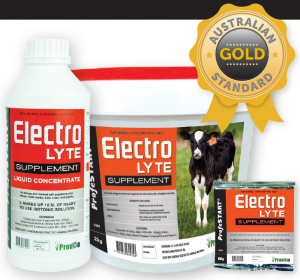 Sponsored by ALPHATECH Hygeine Products. 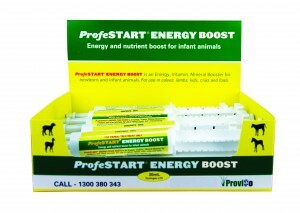 Distributed by Tasman Chemicals 1800 675 529.